I chose a weekend day where we were not doing anything special – Playdates, watching the game, doggie play, Halloween candy, me attempting some sort of craft project.Â Typical day in the Schannen household. I’m having issues here, so we’re going to be going backwards – from nightime to morning.Â After you are done here – Head on over to see Pam Parisi’s day. Laurie - Mary, I absolutely love your work!! I don’t have much time these days to peruse web sites, but yours inspires me!! 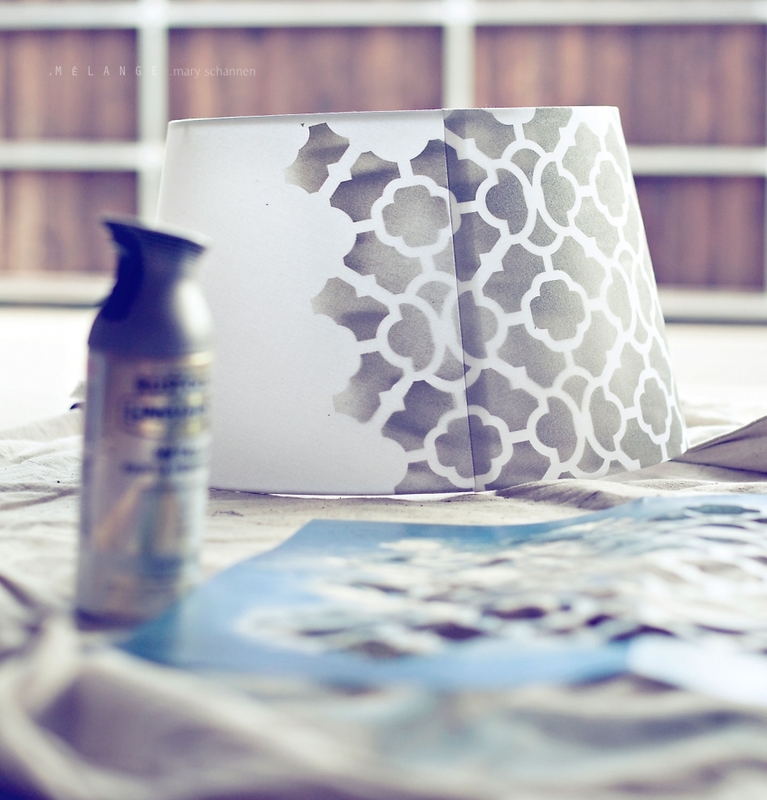 Love your 10 on 10.. Love your creativity with that lamp shade!! 🙂 Looking forward to seeing your December post.. I’m even hoping to get creative these on coming months. Ciao..
Pam Parisi - Love the one where your family is in bed! Also love your PP!! Carrie terrones - What a goregous take on a quiet day…beautiful! Cara - These are great Mary. Like everyone else your pantry shot has me in complete envy. I love the shot of your son having a quiet moment with his hand on the dog. celestejones - These are great. I have to step up my 10 on 10 after seeing all the movement and variety in yours. Thanks for sharing. shannon harrison - dont ask me why but i simply adore the pantry shot. and your dogs are beautiful! such characters! Heather Humphreys - Did anyone else sit and stare at the photo of pantry for as long as I did??? Wow! That looks beautiful. Ok, and your images are superb too. 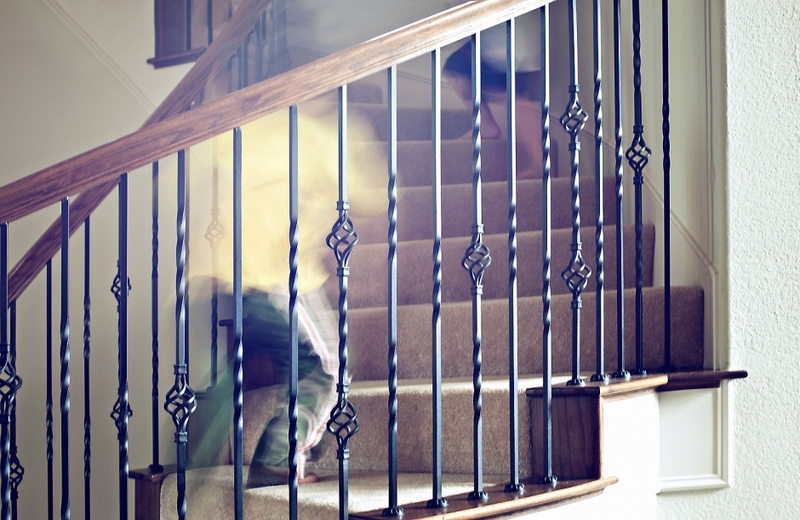 I love the shot of digging through the candy bag and also the blurred dash up the stairs. So fun! Great job! Carey Pace - I absolutely love the eye through which you see your world. These rock.